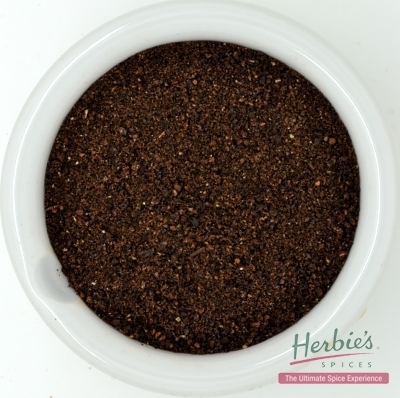 When we put out a call on social media for ideas for a new spice kit, we had an overwhelming response to put together a selection of spice blends for slow cooking. 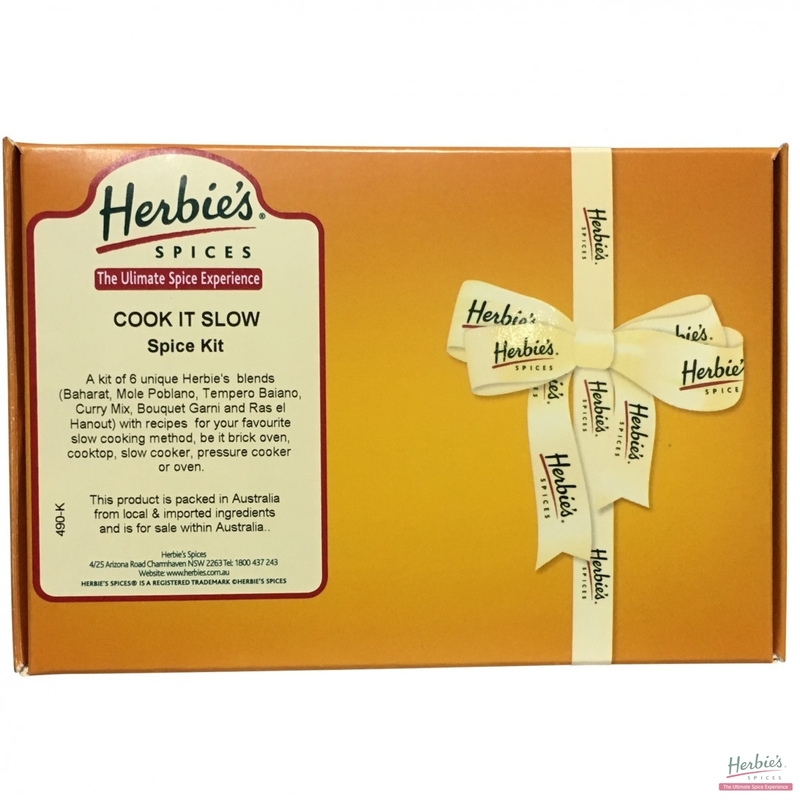 This is the result of all those great suggestions; Herbie’s Cook it Slow Spice Kit! There are multiple benefits to cooking meat slowly. Firstly, you can use cheaper cuts of meat, which become meltingly tender with a long, slow cook. And a gently purring oven over many hours warms your home whilst the aromas of your forthcoming dinner make your mouth water. Cook up a storm on the weekend, and have an effort-free week of delicious pre-cooked meals. 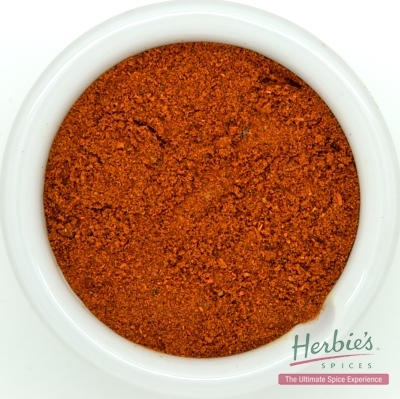 Mix and match with different spice mixes – for instance, do the beans with Curry Mix, and the lamb shoulder with Baharat. Vive la difference! 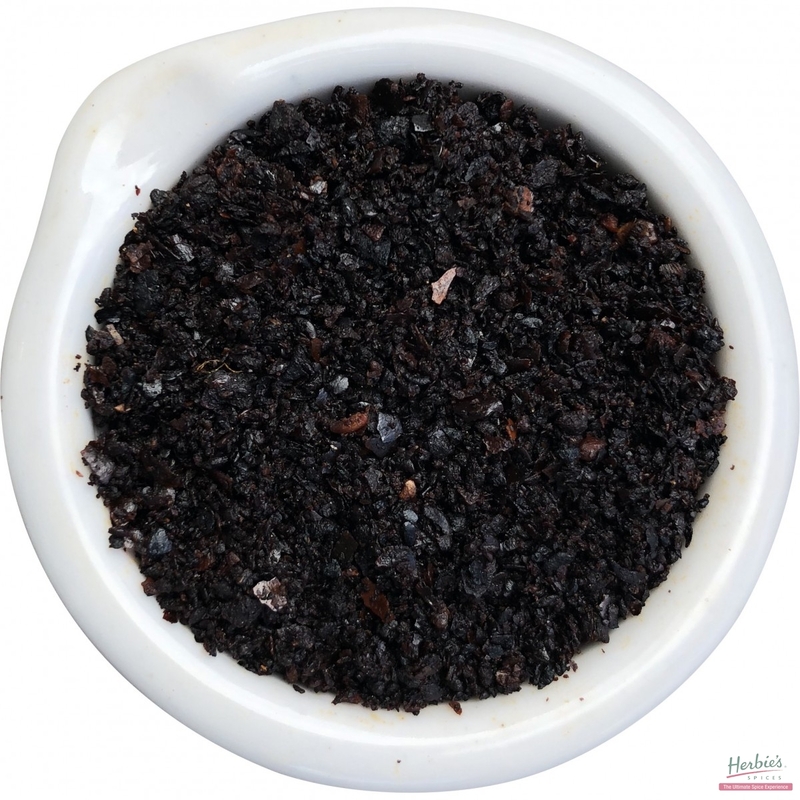 This Cook it Slow Kit contains; Baharat, Mole Poblano Spice Mix, Tempero Baiano, Curry Mix with Whole Seeds and Spices, Bouquet Garni and Ras el Hanout. 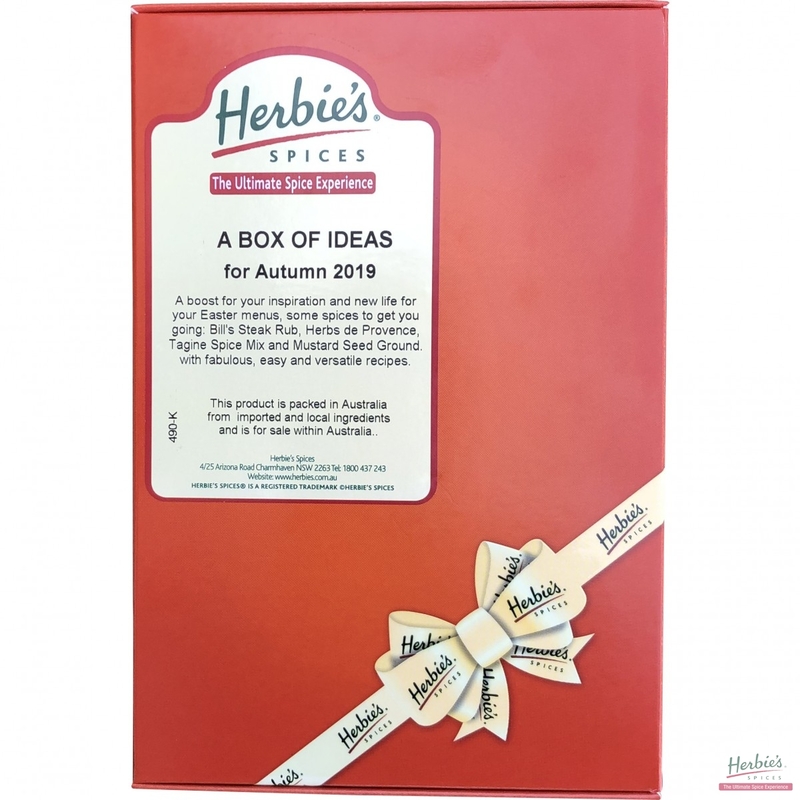 With 8 delicious recipes for making; Mexican Slow-Cooked Pork, Boeuf Bourginion, Slow-Cooked Beef Cheeks, Bean and Bacon Casserole, Chicken and Honey Tagine, Spicy Chicken and Cauliflower, Lamb Shoulder with Feta and Olive Dressing, and Osso Bucco, Moroccan Style.